Here at the Studio of Classical Ballet, we strive to provide our students with the highest artistic standard and finest quality education in classical ballet. Through our mission, we believe that we will enrich the cultural life of the community, foster a life-long appreciation for the arts, and enhance the creativity and love for dance in our students. The Studio of Classical Ballet was established in August of 2000 to serve the artistic need of the Parrish, Ellenton, Palmetto and Manatee areas. Founded by Diane Partington, former principal ballerina with the Ballet Du Nord in France, Les Grands Ballets Canadiens, Sarasota Ballet, and New Jersey Ballet, the studio quickly outgrew its studio space in Parrish and moved to a 3000 square-foot facility in Ellenton, in 2003. The school has two studios with sprung floors, marley and high 14 foot ceilings and a list of international faculty. 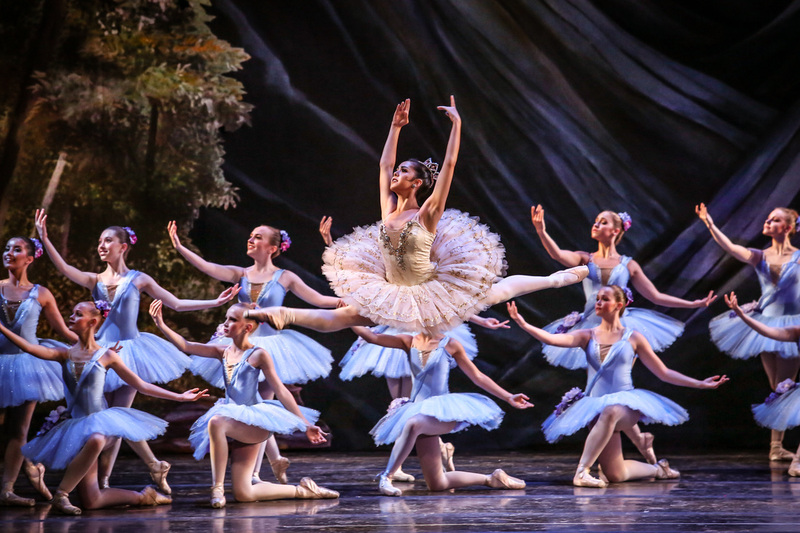 Over the course of their training, our students have been accepted into prestigious summer programs , such as the The Boston Ballet School, School of American Ballet, The Jacqueline Kennedy Onassis School, Pittsburgh Ballet School, Orlando Ballet School, Miami City Ballet School, San Francisco Ballet School, The Washington Ballet School, Chautauqua Dance Institution, The Pacific Northwest Ballet School, and Houston Ballet School. Our former students have gone on to dance with professional companies here and abroad. We welcome you and your child at the Studio of Classical Ballet and together we will explore and bring out the artist in your everyone.